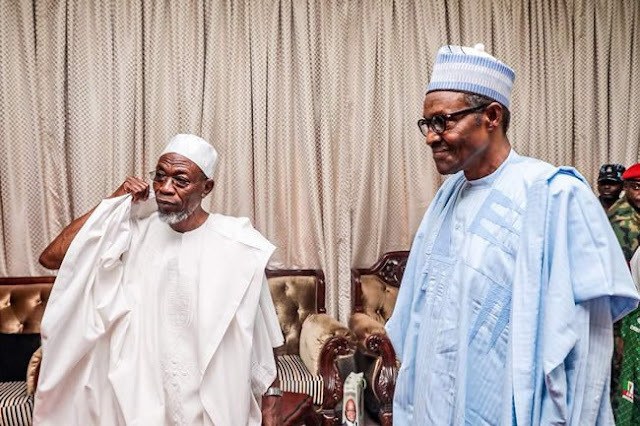 The news was shared on Twitter by Bashir Ahmad, Personal Assistant to the President on New Media, Bashir Ahmad. 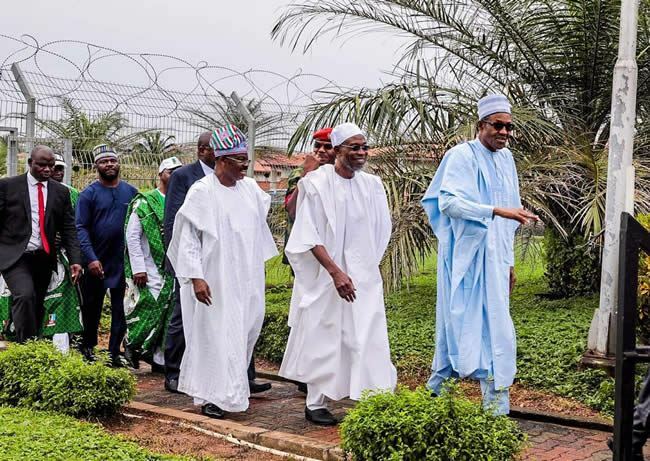 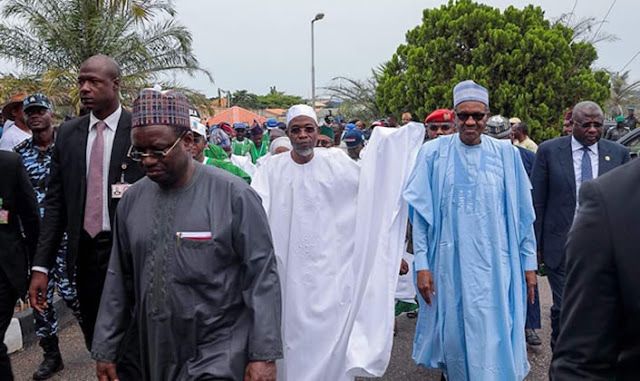 “President Muhammadu Buhari is in Osogbo, the State of Osun for the mega rally to canvass support for the APC’s governorship candidate, Mr. Gboyega Oyetola, ahead of Saturday’s gubernatorial election,” he tweeted. 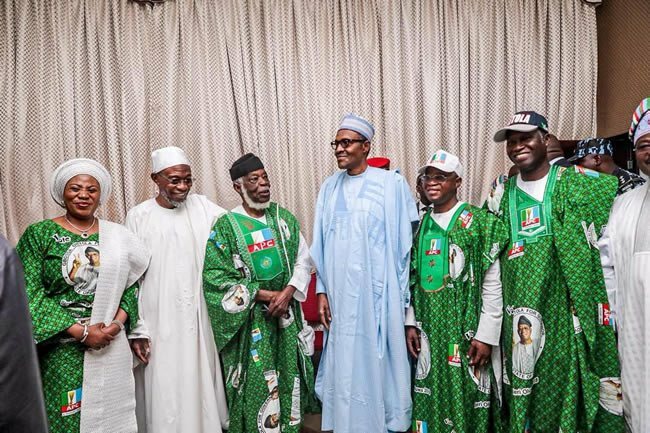 The President is also expected to meet with traditional rulers in the state ahead of the rally.